For all of those car junkies out there, you probably know which cars are the better makes and models. But there are so many different car names that the average person can’t wrap their head around it all. However, there are top notch names such as Ferrari and Lamborghini that everyone seems to recognize; who wouldn’t want a show car like one of these? 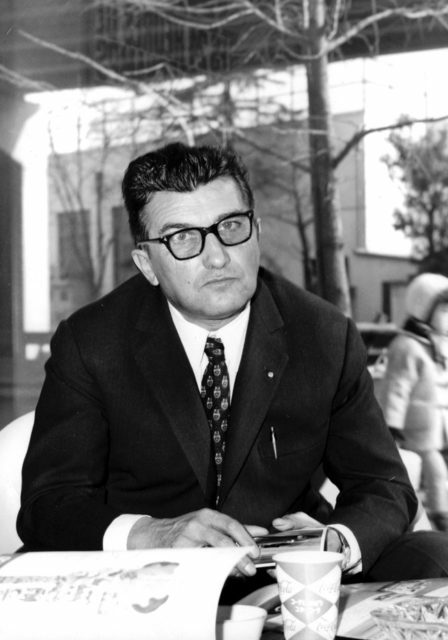 Ferruccio Lamborghini had been born into a family of grape farmers. He did not share the farming passion like his family; instead, he was more interested in mechanics. Lamborghini had served in the Air Force during World War II. Afterwards, he had taken old military machines and re-purposed them as agriculture supplies such as tractors. He became very wealthy from his tractor business. Like anyone who comes into wealth, he bought several luxury cars, including a Ferrari. Lamborghini had a passion for cars, so much so that he began racing some of the cars he had purchased. However, since he knew quite a bit about car mechanics he decided that the cars he raced needed a little changing. When it came to racing his Ferrari, he noticed that it was much too noisy and rough on the road. Another issue with the car was that the interior clutch needed repairing often. 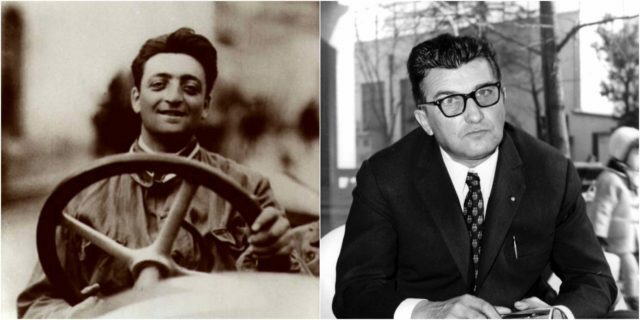 During the 1960s, Enzo Ferrari’s cars were the top-of-the-line in luxury sports cars. Since he was so good a mechanic, Lamborghini decided to tell Ferrari about the imperfections he found in his cars. Considering Ferrari was the top dog of the car business, he didn’t appreciate the young tractor mechanic telling him about the imperfections. Ferrari believed Lamborghini didn’t know a thing about his cars, or cars in general. When Ferrari told Lamborghini he didn’t want advice from the tractor mechanic, a rivalry had begun. This started Lamborghini’s passion for cars. It had been merely a hobby for him before, but Lamborghini decided to turn his hobby into a passion. 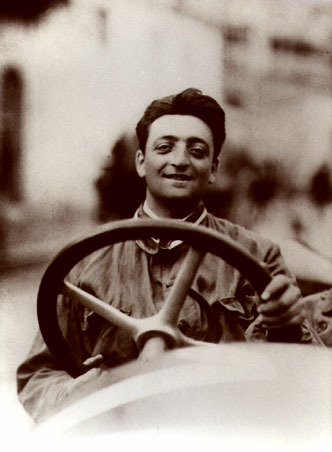 He saw Ferrari’s insult as his driving force for starting work on his own type of luxury car. He began designing different models of his own brand. In only four months, he revealed the Lamborghini 350 GTV at the Turin Motor Show in October of 1963. By the end of 1964, Lamborghini had sold his first 13 cars. The name had eventually changed to the 350 GT. After Lamborghini brought competition to Ferrari, he decided to pursue other businesses and he became a very wealthy man before he was 50 years old. By the early 1960s, Lamborghini had become almost as powerful and wealthy as Ferrari. Many people believed that he was crazy for wanting to build a sports car to compete with Ferrari. Ferrari had years on him and was already quite wealthy by the time the Lamborghini had been built. People believed that wanting to build a car as great as Ferrari’s was impossible, they believed it was too risky. Lamborghini had begun working on his project in 1962, and by May of 1963 he had officially founded Automobili Ferruccio Lamborghini. He decided to buy a plot of land in Sant’Agata Bolognese. On this plot of land he built a new, large factory for his car business. Due to his experience from his other companies, especially his tractor business, he was able to set up one of the best facilities for his car company. In fact, his factory was such a functional structure and rock solid that it was unrivaled. The manufacturing building was the central building; adjacent to it was the office building, allowing the management to be constantly monitored. This was the perfect thing for Lamborghini, since he preferred to go work on the cars personally when he saw something that wasn’t being done right. 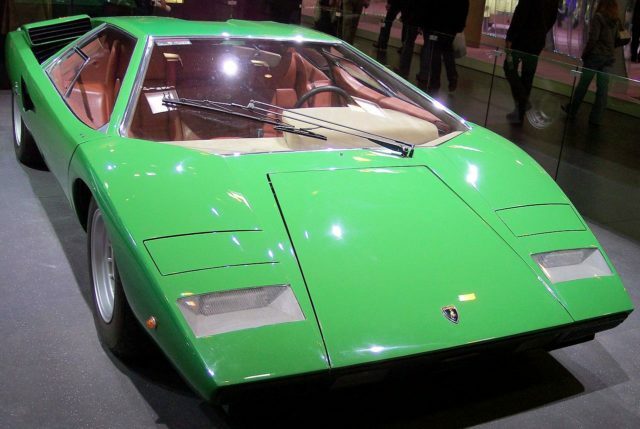 After plans for the first model were released, Lamborghini had a few months to build the factory and set a date for the first presentation of the first model. Being an avid and passionate mechanic, he had chosen the best pieces for his cars. He had chosen the engine from Giotto Bizzarrini, who had actually designed some of Ferrari’s recent engines during the time period. For the other car pieces, he had hired two young engineers named Giampaolo Dallara and Giampaolo Stanzani. With the team’s work, they released the 350 GT at the Turin Motor Show.